a journey under the coconut trees for a moment. 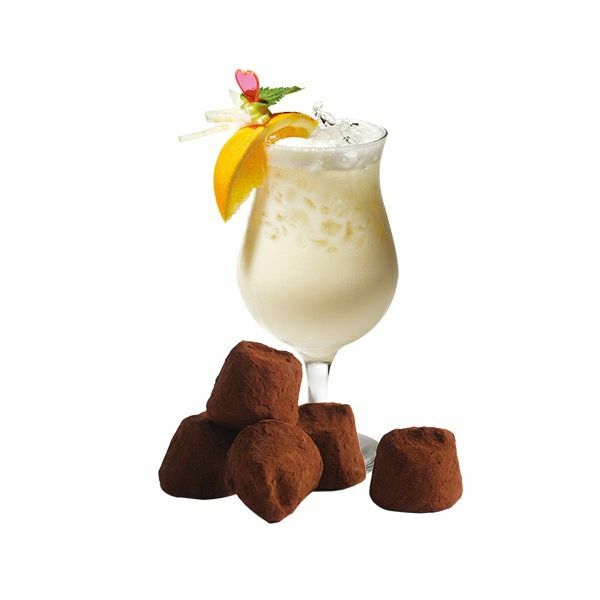 Discover one of our exotic new products: “the Pina Colada French cocoa Truffle”. 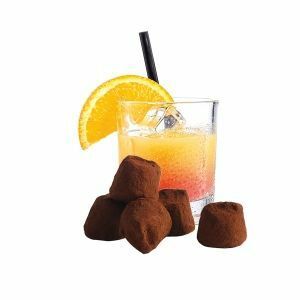 A cocoa truffle sublimated with flavours of coconut, rum and pineapple. Let yourself be transported by the roundness of pineapple and coconut, the whole being delicately mixed with scents of rum. An invitation to travel in one bite. 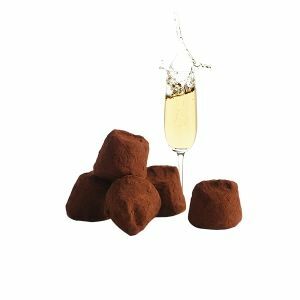 Chocolat Mathez has always succeeded in combining flavours, creating alliances and satisfying the curiosity of taste buds. 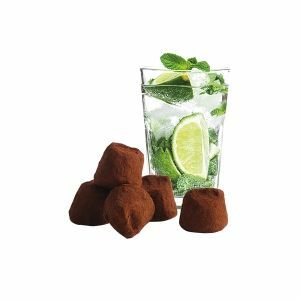 Mathez Chocolate Truffles offer you quality and originality to live a unique sensory experience.